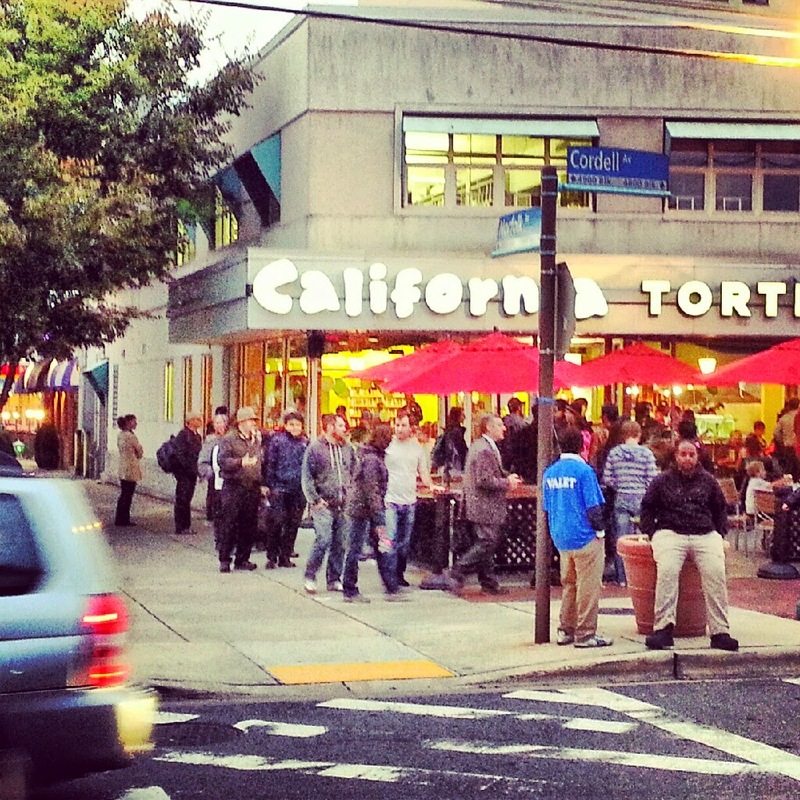 Rockville Nights: FREE CHIPS AND QUESO TODAY AT CALIFORNIA TORTILLA IN ROCKVILLE! FREE CHIPS AND QUESO TODAY AT CALIFORNIA TORTILLA IN ROCKVILLE! Got those taxes done? Celebrate turning your hard-earned cash over to The Man with free chips and queso today, at California Tortilla in Rockville! Taxes not done? Fortify yourself with free chips and queso at California Tortilla for the long night ahead! And that free side of chips and queso is all yours, with any purchase! While supplies last. And depending on your tax situation, this may be all you can afford today.